CODATU: Agir pour une mobilité soutenable dans les villes en développement > Who pays what for urban transport ? 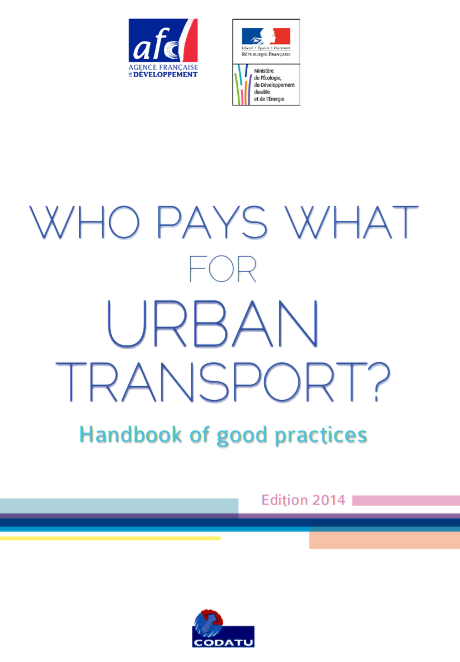 handbook aims to highlight key examples of funding solutions which can be mobilised in the public transport sector. The idea is to present a frame of reference for decision-makers, in both the North and South, who would be brought to think about the organisation and financial structure of the urban transportation system which offers the best fit with their city’s requirements and particularities. The first version of this handbook produced by Agence Française de Développement(AFD) and the French Ministry of Ecology, Sustainable Development and Energy (MEDDE) has been published in November 2009. 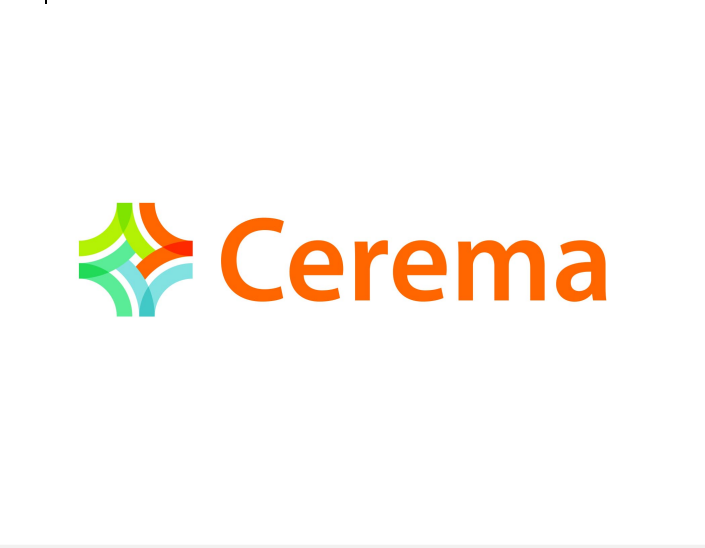 It was written by the association “Cooperation for Urban Mobility in the Developing World” (CODATU), and draws from subject-based analyses and case studies, with input from CEREMA (Centre for Studies on Risks, Environment, Mobility and Land Planning). Five years after the AFD and MEDDE wish to release a new enhanced version of this handbook. The cases have been updated, newexamples have been added and the analytical framework has been refined. The Handbook is available in French, in English, in Spanish, in Turkish and in Brazilian Portuguese.